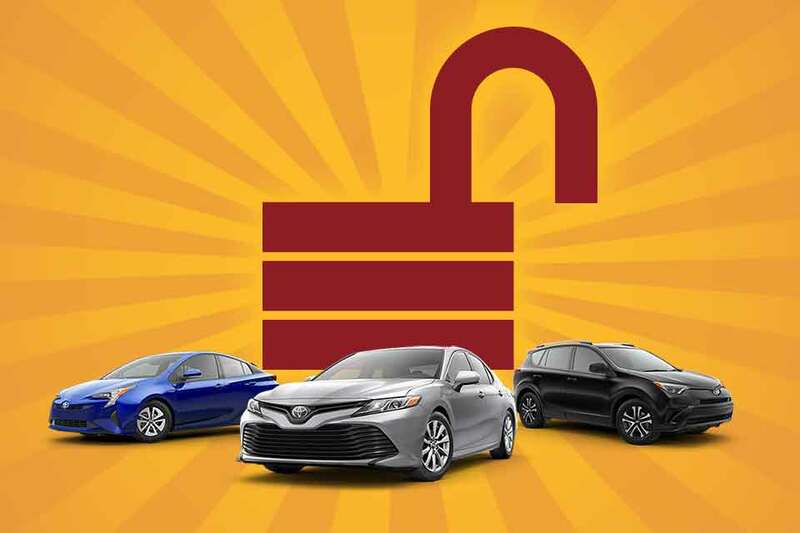 Unlock More Savings — It's Easy! Saving money has never been so easy! Just click on the “Unlock More Savings” button, below, and get ready to see how low our prices really can go. 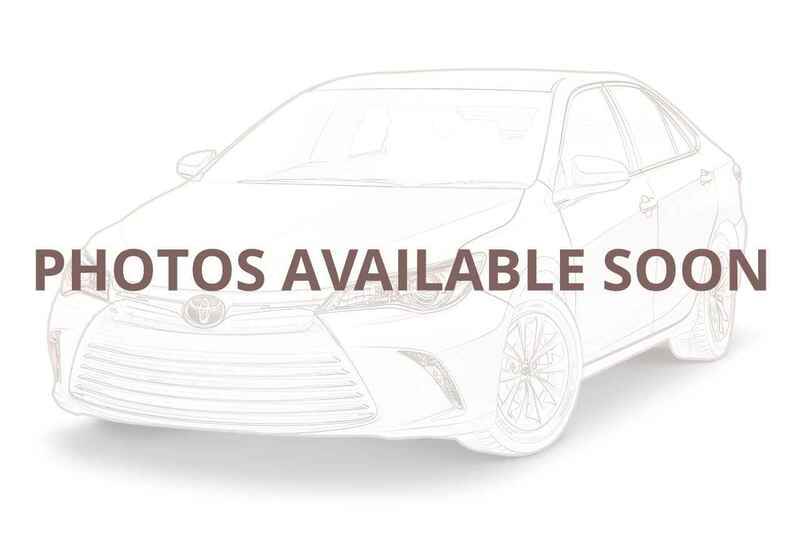 Every car listed on this page has special savings beyond what’s shown online. Send us your request and we’ll send you personalized savings… in writing! Ready? Start unlocking savings today!